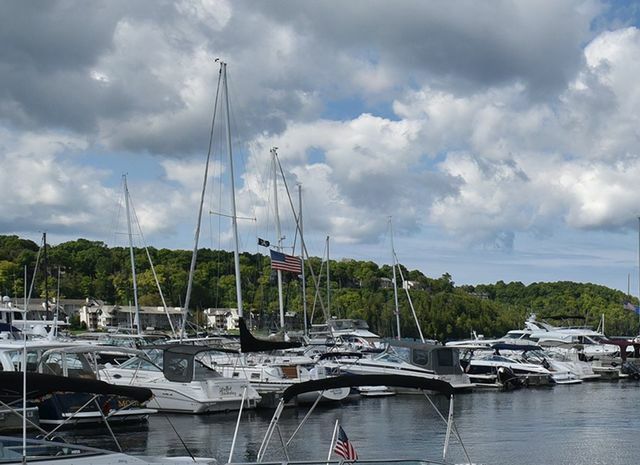 Visit Sister Bay's Marina Fest! Live music, food, childrens activites, and Fireworks! A tradition that began in 1993 continues to be an excellent time! Plan your three night stay to enjoy all of the activities! 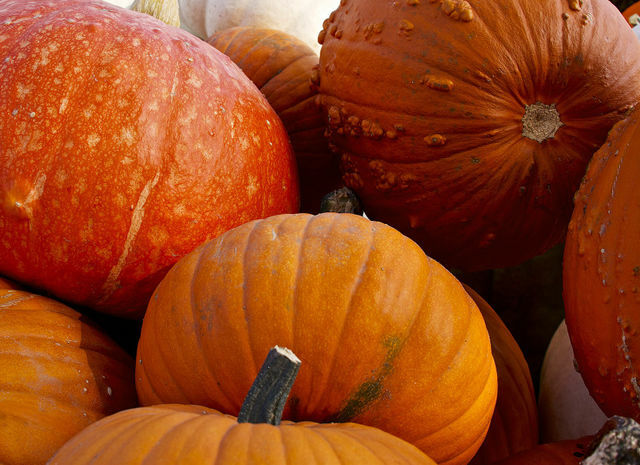 Enjoy a fantastic fall tradition! Celebrate Corn Fest, at Shopf's Dairy View Country Store. 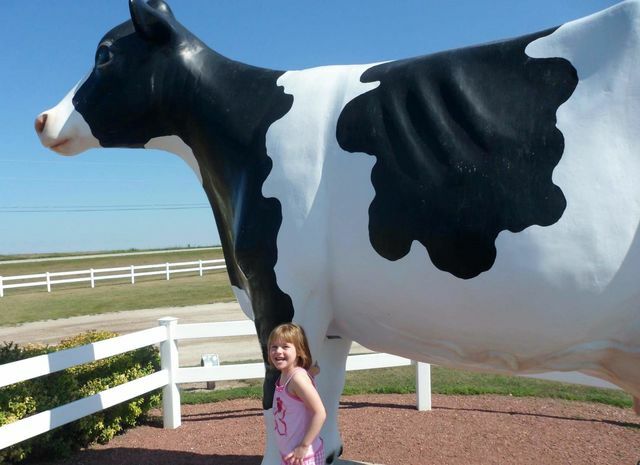 Free Dairy Tours, a 20 acre corn maze, food, kids activities, and all the fun you can shake a cob at! Visit their site for more information! Plan your two night stay (or longer! ), and have fun at the AleFest in Egg Harbor! 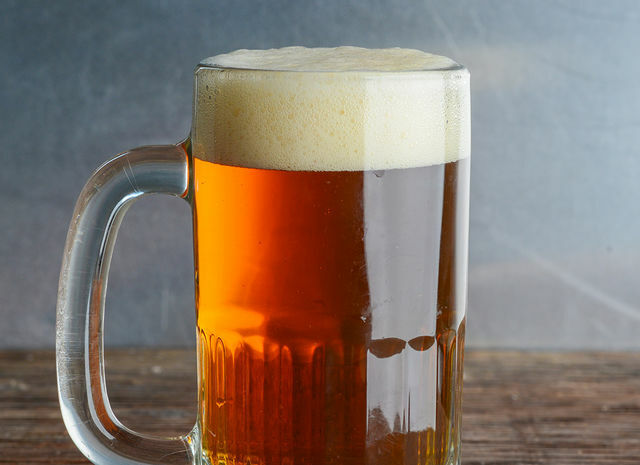 Over 40 different Brewers offering over 100 craft beers! The event runs on Saturday from 1-5 (Early admission to VIP guests at noon). Early bird pricing on Tickets available until April 30th. For more information on the event, click here. 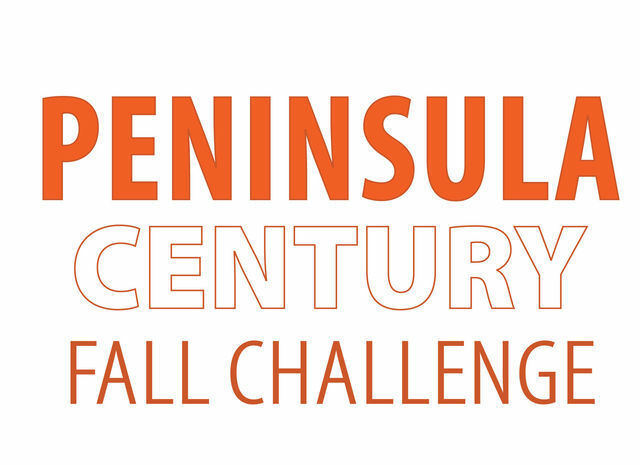 Join 600 fellow riders in this boutique cycling event that takes you on a tour of Door County’s scenic back roads, along beautiful shoreline, and orchard countryside. Held at Sister Bay's Waterside Park. Featuring 4 different routes, food and beverages from local Chefs. For more information, and to register, click here. A fun run in Baileys Harbor! The run begins at 8a.m. After, enjoy some swag, a complimentary beer, music, and food! The Hey Hey 5K was named for one of the favorite sayings of a man who wasn’t much for running, but was all about fun, Freddie Kodanko. The late Polka King also inspired the name of one of Door County Brewing Co.’s signature beers, the Polka King Porter. Freddie K never ran a day in his life, but he loved a good time, loved his polka, and exuded the Door County spirit of friendliness and fun. 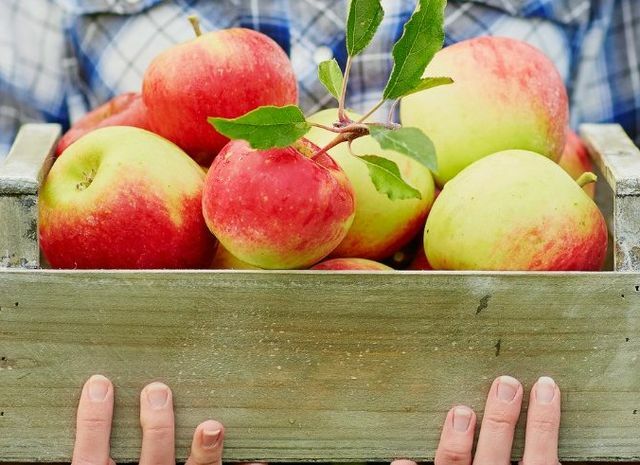 Join us for the Orchard Country Fall Harvest Festival! Located about 2 miles south of Parkwood Lodge, enjoy free wine tasting, live music, pumpkin bowling, a bouncy house for the kiddos, and more! Be sure to reserve your stay, and then play all day! To see all of the many festivals Orchard Country Winery hosts, click here. 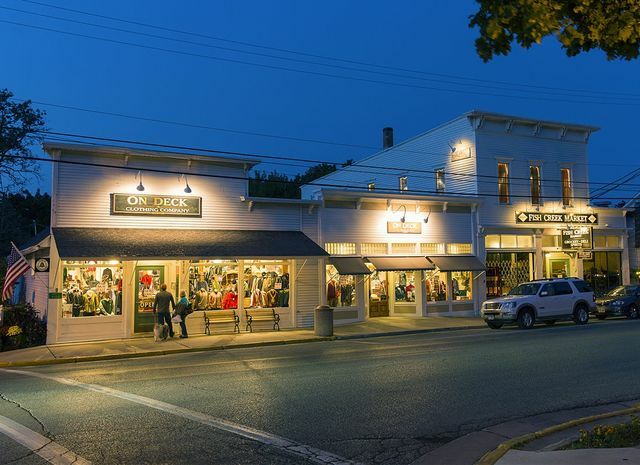 Retailers throughout Fish Creek invite you to experience an excellent weeked! On the weekend of September 27th, Fish Creek puts on it's Inside/Outside sale! 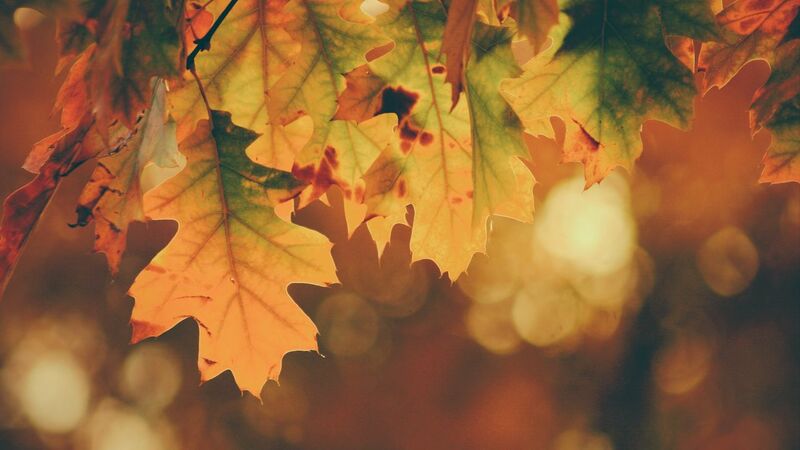 Enjoy the Fall, entertainment, food, and be sure to take advantage of some mighty good sales! For more information, click here! 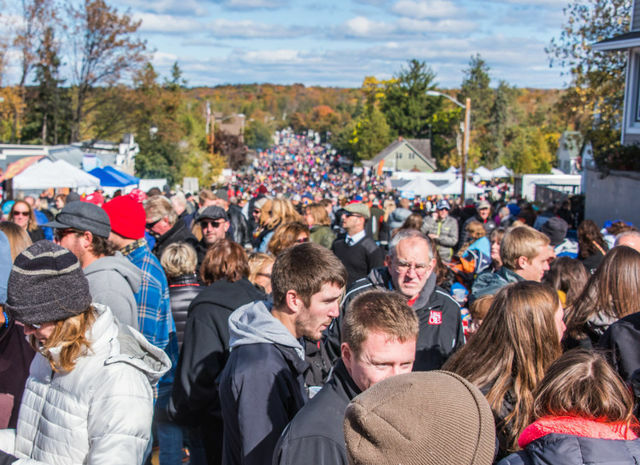 The “Granddaddy” of all Door County festivals. 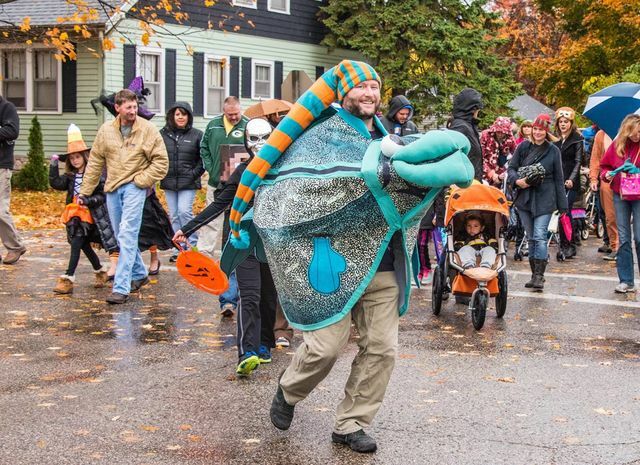 What began as a celebration and reward for the Door County tourist workers after a busy summer season has evolved into one of the largest weekend celebrations on the peninsula! A parade, arts & crafts fair, food booths, live entertainment, and children’s activities make this a “must-do” weekend. On October 25th and 26th, Fish Creek will celebrate Halloween with Jack O' Lantern Days! Activities for the kiddos, and the grown-ups! Halloween Adult Art Night at Hands On Art Studio on Friday. On Saturday, Trick or Treat, Halloween Parade, mask making, and a costume contest. Door County Trolley Ghost Tours available both nights. Wear your costume and see us on Saturday for a special treat!